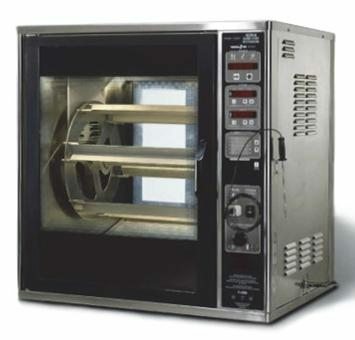 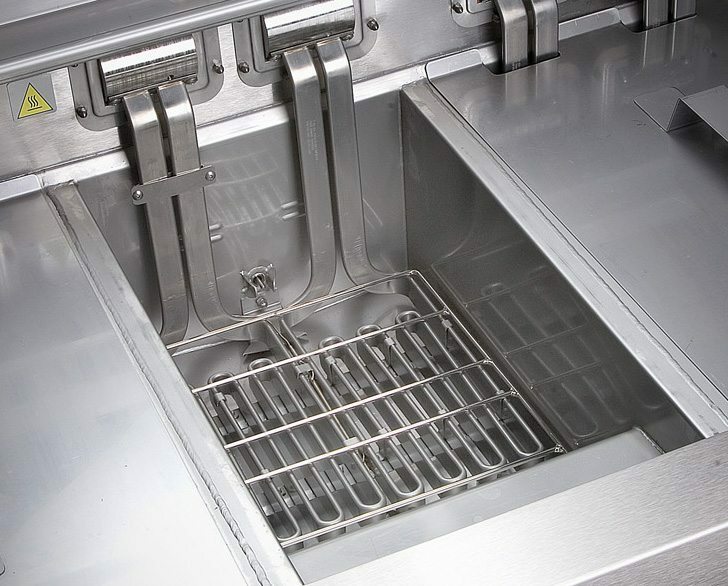 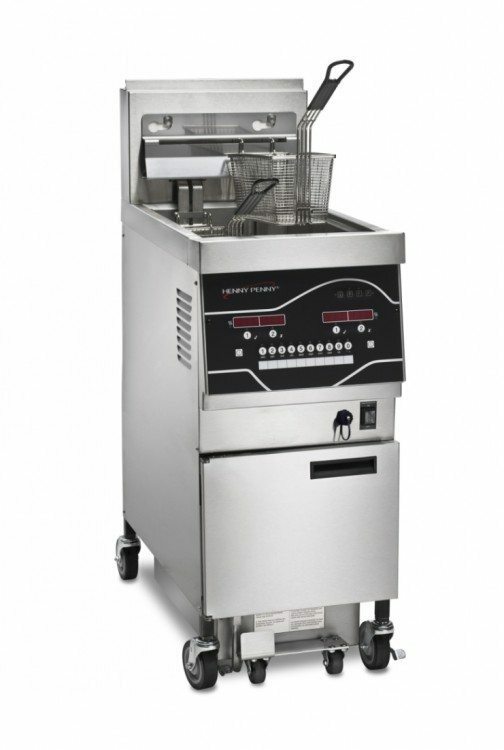 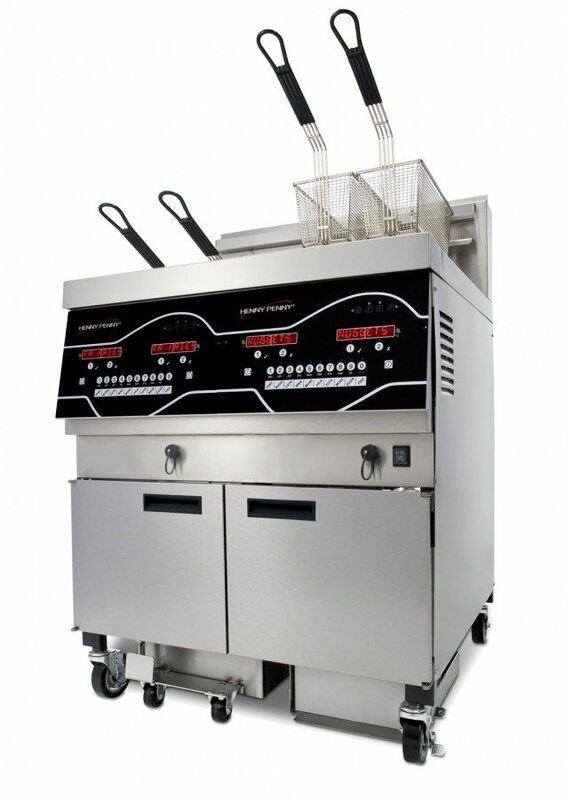 Henny Penny Evolution Elite Series Commercial Fryer | DSL Inc. 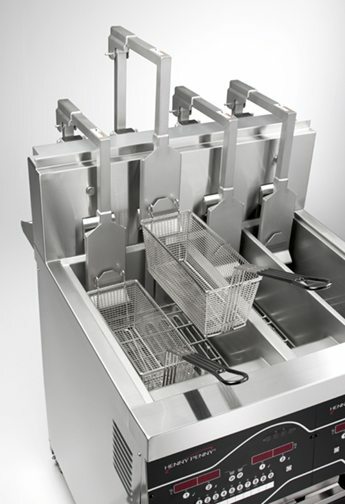 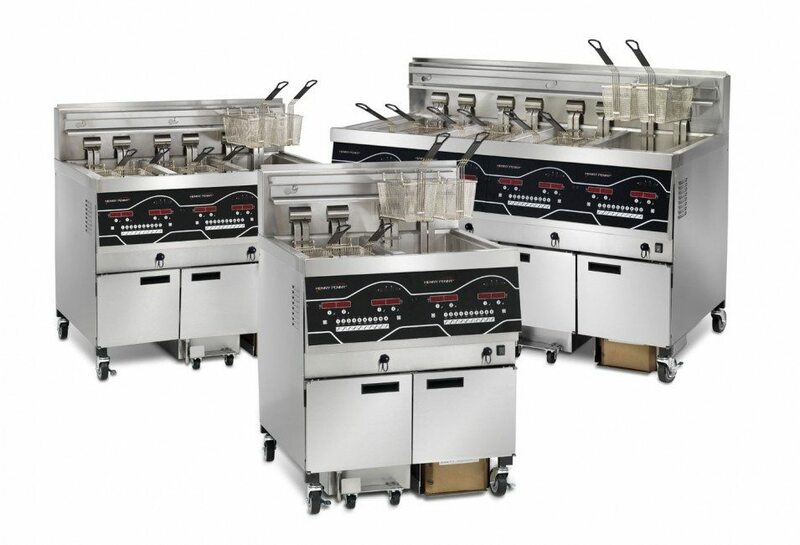 Cooking better food with less oil-that’s the inspiration behind the innovative Evolution Elite® open fryer from Henny Penny. 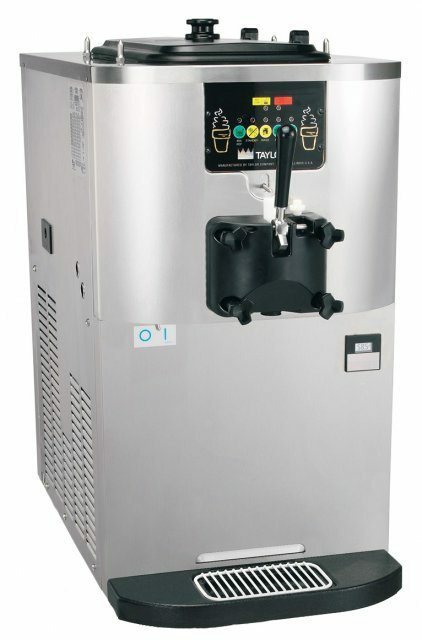 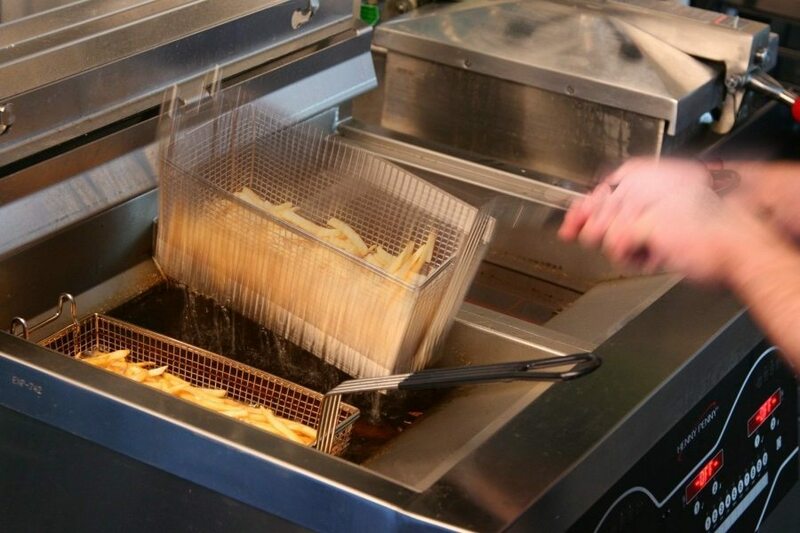 This revolutionary family of reduced oil capacity fryers uses40% less oil than regular open fryers and lets you filter any vat any time at the touch of a button. 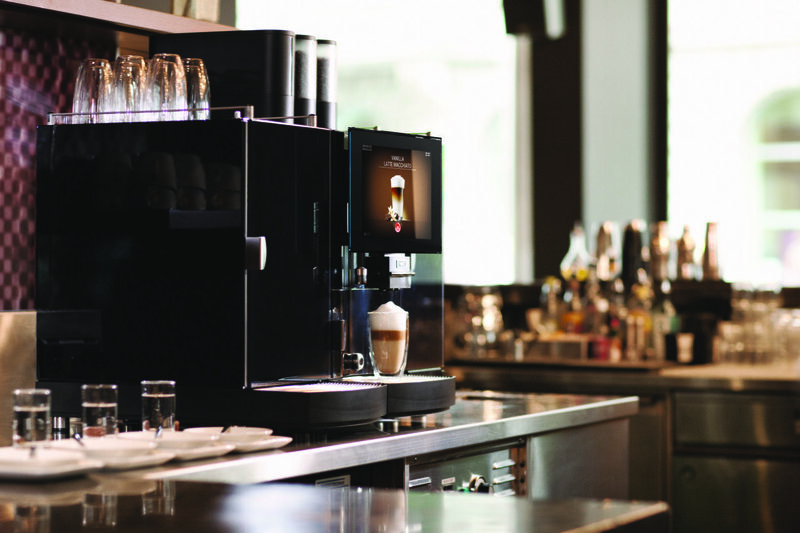 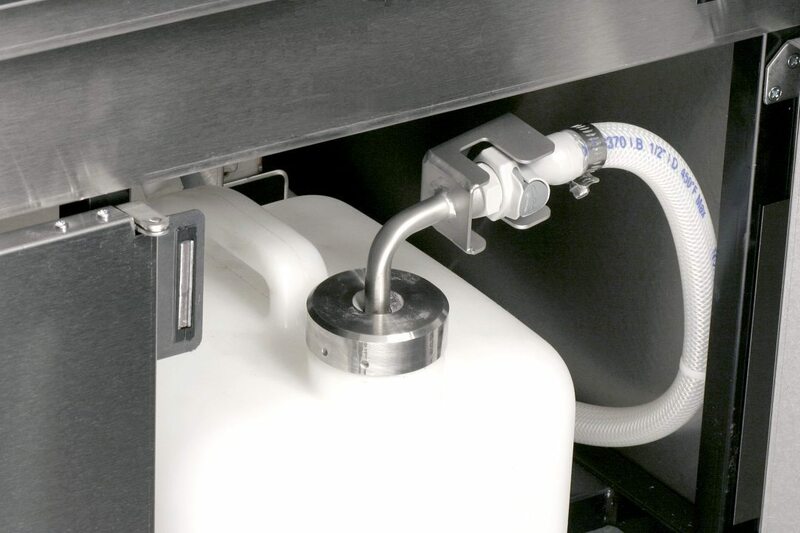 Fast recovery, automatic oil top-off and easy-to-use controls mean you’re saving time, energy labor with every load. 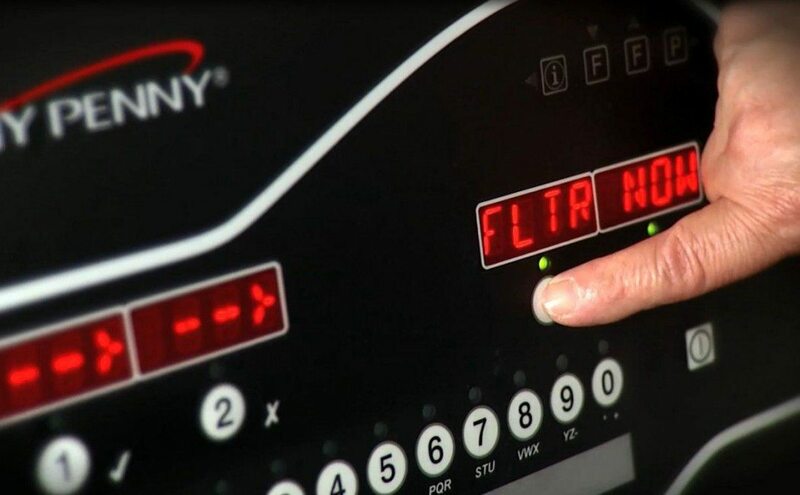 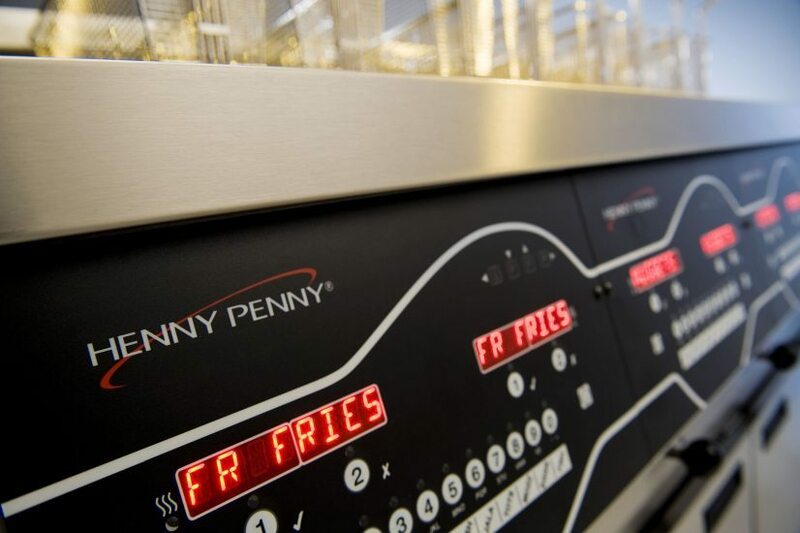 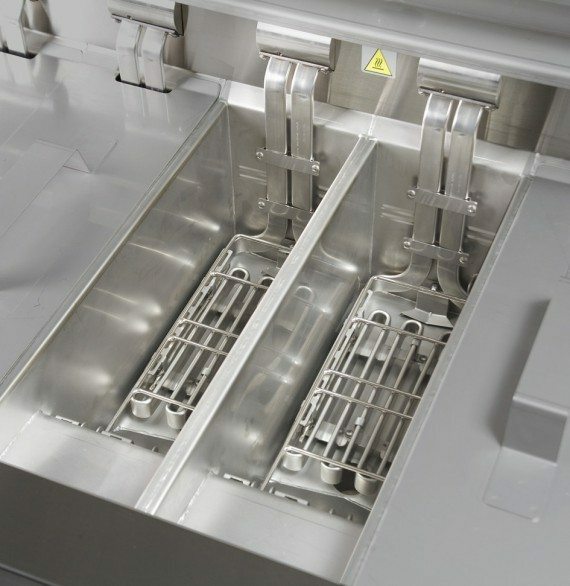 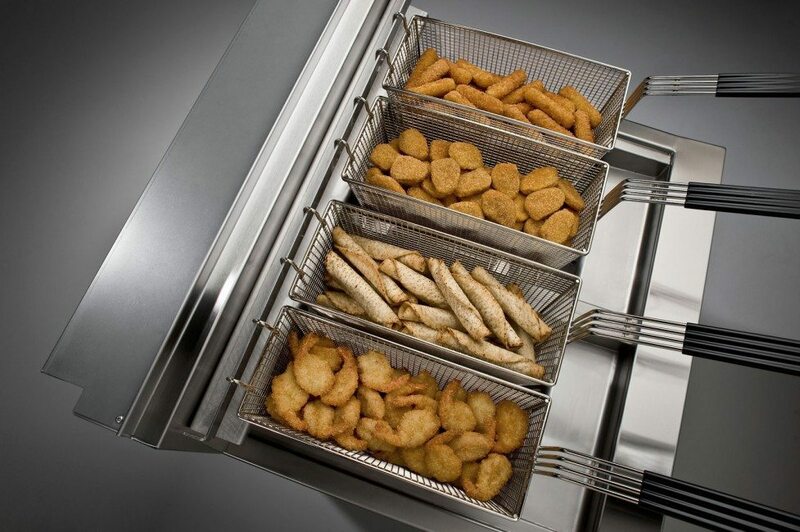 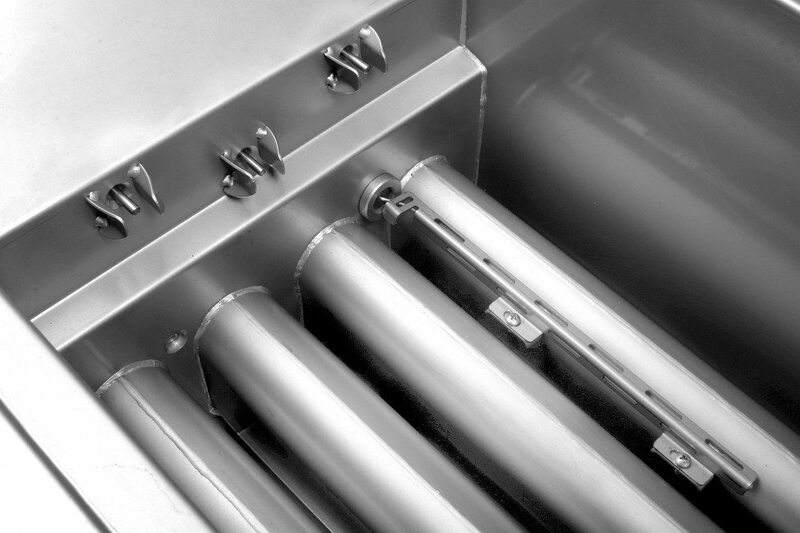 The Henny Penny Evolution Elite isn’t just an advanced fryer… it raises frying to a whole new order of quality, simplicity and cost management.